I am a MacBook user and I utilize my device for a lot of things. I use it to watch videos, edit photos, make documents, and make calculations on sheets. Recently, my apps have been crashing all the time. Some people told me that the reason might be caused by broken system preferences. What are these system preferences on Mac and how to fix Mac system preferences? So what are these system preferences on your Mac device? Why are they so important. 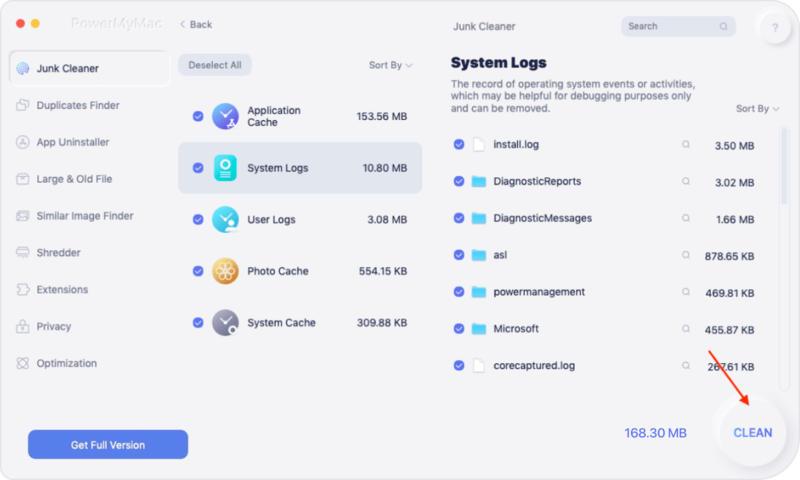 Well, Mac system preferences are actually files that act as a storage for parameters or rules that indicate to your apps what they should do to work properly. These preference files are located within the contents of each and every application you have. But what happens if your preference files get damaged? Well, these files are not immune to being corrupted. They can be broken at times. The reasons for these are varied. These include applications crashing, unexpected blackouts, and corruption of your hard drive, among others. So how do we repair these broken system preferences? We must remove them, a.k.a. clean them. When a cleanup of these preference files happens, it allows the app to formulate a new preference file with default settings. This leads to your application running smoothly again. There are two ways to do this. The easy method is with the use of a tool. On the other hand, the hard method is by doing it manually. Step 1 - Download the program from its official website. Step 2 - Launch the software on your Mac device. The main screen will display the system status of your device. Step 4 - Press the Scan button to start the scanning process. Wait for a moment until all junk files are displayed to you. The Mac Cleaner will display the junk files in various categories such as Application Cache, Mail Junk, Photo Junks, System Logs, System Cache, etc. Step 5 - Select a category and preview the files in that category. 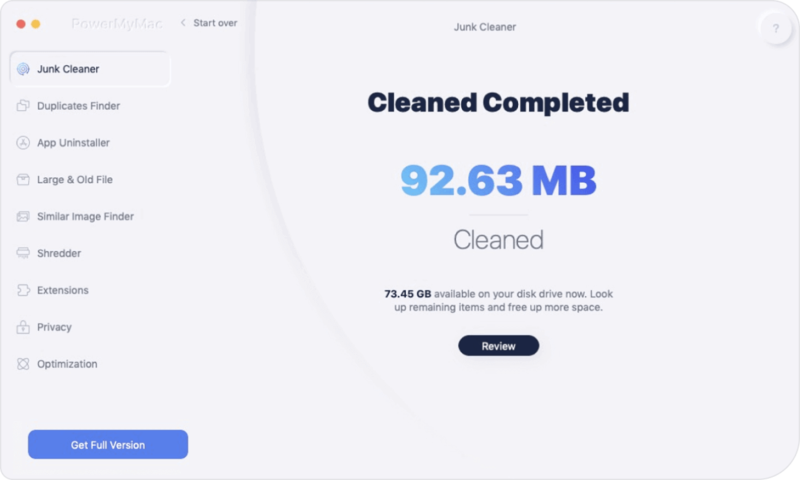 Select the categories and specific files (in that category) you want to clean up. Step 6 - Press the button named Clean. Step 7 - Confirm the cleanup process by clicking Confirm. Step 8 - Wait until the selected files are cleaned up. These files will then be marked as Zero KB. Auto-recreated folders will not be marked as such. If a specific application doesn’t work properly, you can locate its specific preference file located in the folder mentioned above. Then, you can simply remove it manually. But before you do this, you should make a backup of that preference file. When the application is re-launched, it will also formulate a new version of its preferences files. This new version will have default settings. It will not work as planned. If this doesn’t happen, what you have to do is to place the corrupted preference file back again. If you want to remove unneeded system preferences (or even preference files that are doing trouble to your application), put a check mark on the /Library/Preferences. This is a system folder. How do you do this? Step 2 - Hold down Command + Shift + G.
Step 3 - Type /Library/Preferences. Step 4 - Delete the files you will see in that location. Note: The files in the located stated previously are very important. You might delete important files that are necessary to the proper functioning of your system. It is best to use iMyMac’s Mac Cleaner to avoid removing important files. Mac System Preference Files are files that indicate how a particular app should work. They are very important in the functioning of your applications. However. sometimes, they can be broken or corrupted. When this happens, you should fix them by cleaning them up. You can do this manually, but this method is actually dangerous as you might delete important system files. The best way to fix Mac System Preference Files is with a tool. 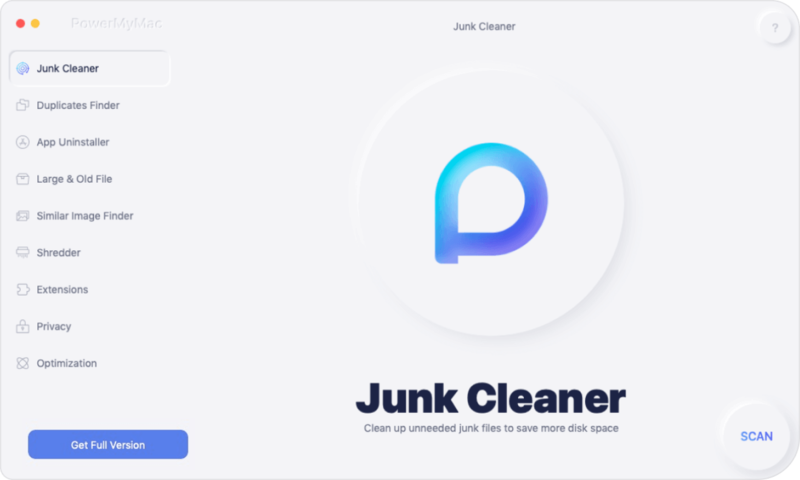 We recommend iMyMac’s Mac Cleaner to clean up your system preference files and make them new again. In this way, your application will work properly (and even at its best).